Looking for a playwright to write you a play? Here we introduce some of the playwrights whose plays have been performed at our She Writes showcases. Why not get in touch with them – they’re all very good! Claire’s stage plays have been performed in Australia, Romania, France, Spain and the UK. They include comedies and hard-hitting dramas. Her Devil and Stepashka was nominated for a Writers Guild Award, and Irish Roulette nominated for the Arts Council’s John Whiting Award. She is a member of the collective ‘Poets Scratching Heads’. Read her take on She Writes. Tips for Writing: Bring to mind what your characters are wearing. Ironed or scruffy? Which shoes and why? Jewellery – given or bought? This will help you make them more present and fill in their back-story. 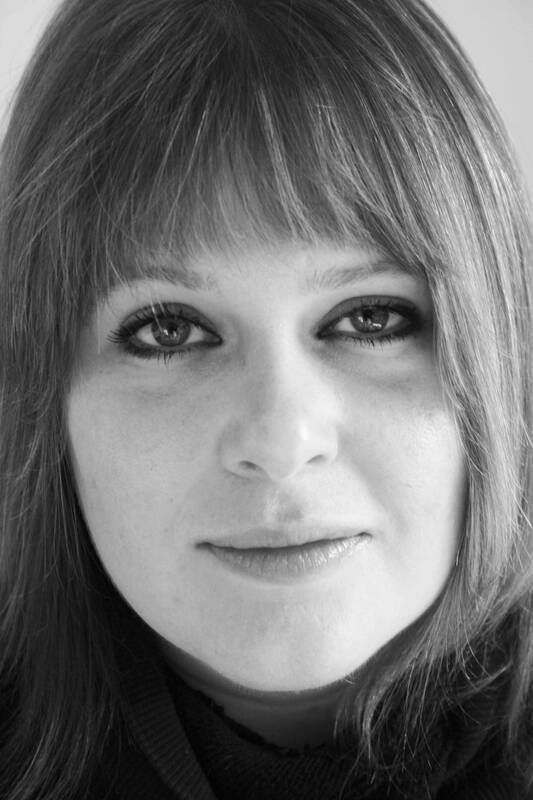 Maggie Drury started writing for the stage in 2004 showcasing work at The Old Red Lion and RADA. Her play Not Knowing Who We Are was performed at the Blue Elephant Theatre in 2007 and Enjoy for 17% in 2011, which was also selected for the ‘Maid in Kent’ Lounge on the Farm showcase in 2012. International was performed for 17% in March 2012. Currently working on a novel and a full-length play. Maggie’s Tip: Don’t give up. 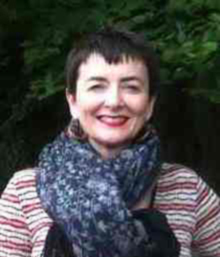 Alison is a playwright, actor and director based in Bath. She has an MA in Theatre Performance from Goldsmiths College and has trained with Improbable Theatre in the art of creating theatre by improvisation. 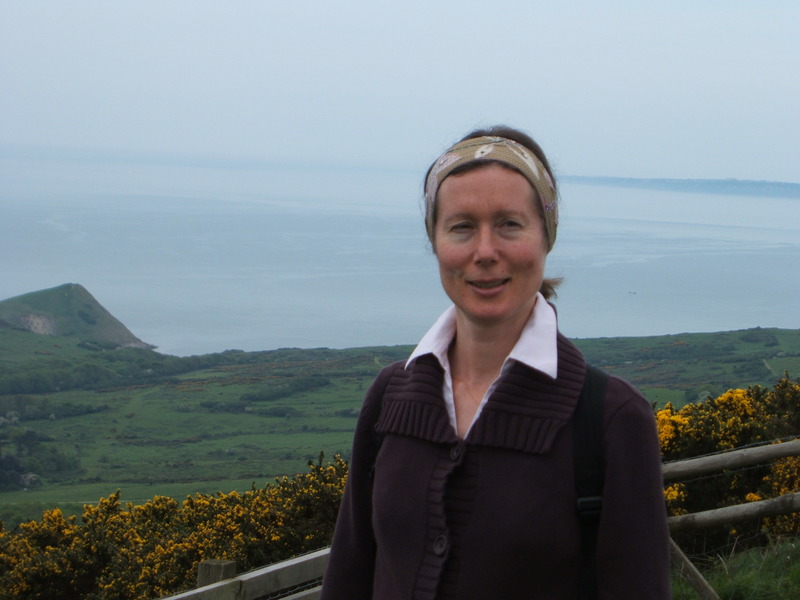 In 2010 Alison set up Butterfly Psyche Theatre to support new writing in the South west. Working on now: A new play called Fertility Objects, that follows three couples down the road to parenthood, or not. Premiered in June 2012 in Bath. See an interview with Alison here. 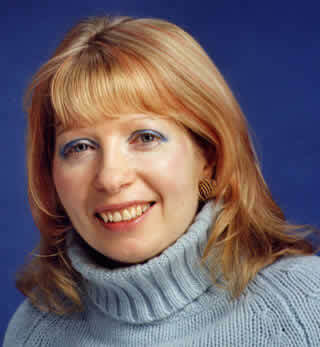 Louise has written a number of plays for BBC radio. Her work has had rehearsed readings at Theatre 503 and been performed at the OFFCUT FESTIVAL 2009 and 2010 and the Calder Bookshop Theatre. Her mini-drama Caledonian Road was chosen for the URBAN SCRAWL project by theatre voice and Theatre 503. Working on now: A new play with the studio group at the Royal Court Theatre. Sam is the founder of 17Percent. She was a member of the Royal Court Theatre’s Young Writers’ Programme. 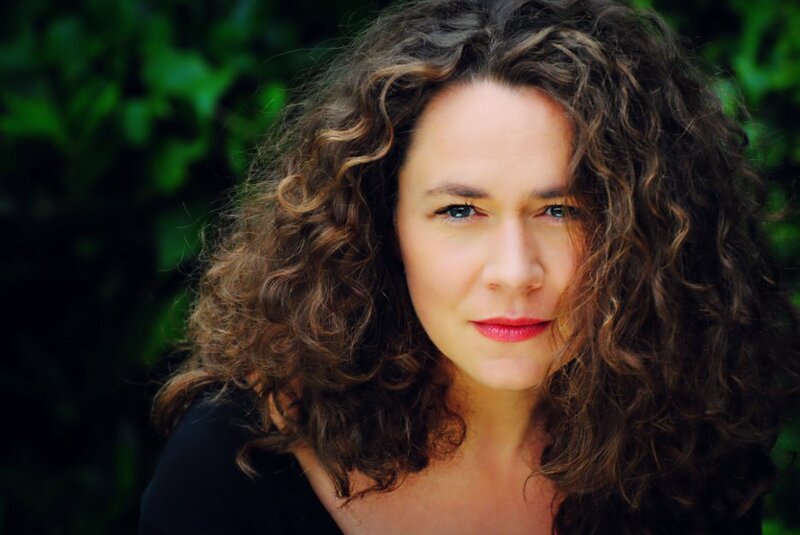 She has had full-length plays performed at the White Bear, The Etcetera Theatre and The Landor in London. Shorter works have been performed in Kent at the 2010 and ’11 Dickens Festivals. She is currently working on finishing her NANOWRIMO novel, plus re-writing a full-length play. Writing tip: Find what your writing rhythm is. Do you write best in the morning, in the afternoon, at 10pm at night? Once you know when you’re at your most productive – schedule in some time to write. professional actress for twenty years but more recently, she has become an emerging playwright. She has written several short plays, all of which have been produced, including one which was part of the Union Theatre’s Short’s season. She has just completed her first full-length stage play, Stoned now in development. Her current projects include a libretto for an opera and a one man show for Neil Sheppeck. I’m in that scary stage of sending my first full length play out to theatre companies and producers and hoping that someone will like it enough to mount a production of it or develop it further. I have been a professional actress for twenty years and I now want to see my own stories on the stage. I don’t think one sets out to write a theme, I had a clear story and once I’d written it, the themes revealed themselves. 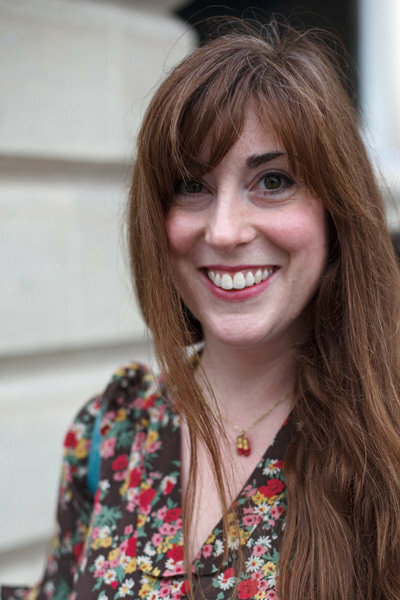 Lucy Kaufman studied Film and Literature at University of Warwick. Since 2009, twelve of her plays have been performed, including Vintage, which has been named White Room Theatre’s ‘People’s Choice Winner 2011’, has just finished a sell-out run as part of ‘The Big Bite-Size Vintage Tea Party’ at The Warren, Brighton, alongside two of Lucy’s other 1940s-inspired plays. Sexbomb will be joining these three plays in ‘The Big Bite-Size Breakfast Show’ at Pleasance Dome, Edinburgh, in August 2012. Lucy is currently working on the 2nd draft of a novel for 9-12s. Writing tip: Be who you are and keep writing! Ali Kemp and Deborah Klayman and writers, performers, and co-founders of Whoop ‘n’ Wail Theatre Company. They have co-authored two plays, eXclusion and My Bloody Laundrette, as well as a short film entitled For Better Or Worse. In association with UK charity Women In Prison they facilitated a scriptwriting workshop in Bronzefield Prison, and also produced a tour of eXclusion that visited the Edinburgh Fringe, Waterloo East Theatre and South Hill Park Arts Centre in 2011. They are currently working on: a second full length play, as yet untitled, which will be a black comedy with a social conscience. Katharine Markwick is a writer, performer and founder of Hot Ice Theatre. She trained at the London International School of Performing Arts. Top Tip: Start small: beginning is hard. Start with a word or a sentence. Don’t judge it, commit to it – you don’t know where it’s going to go! 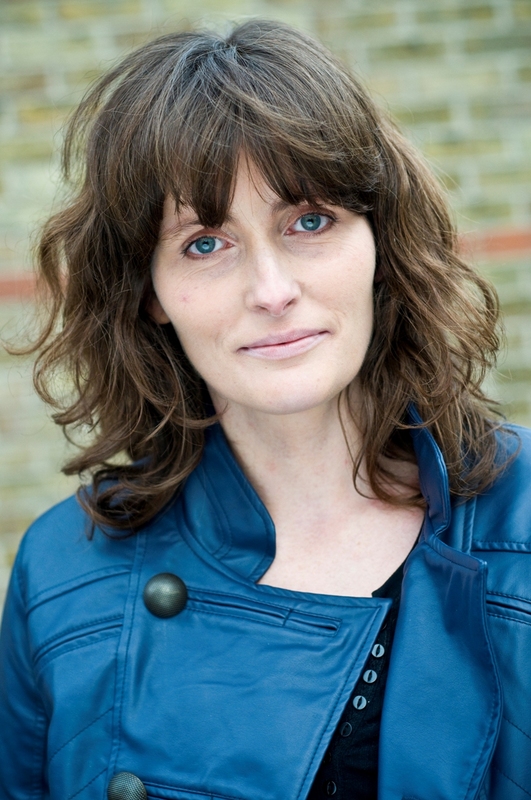 Julia Pascal is a London playwright/theatre director. She is published by Oberon Books and Faber. Her plays have been seen in New York, in the UK, and continental Europe. Honeypot, premiered at The New Diorama Theatre in autumn 2011. Woman On The Bridge has a reading in January 2012. Late Starter is her first 10 minute play. The body of her work is full length scripts. 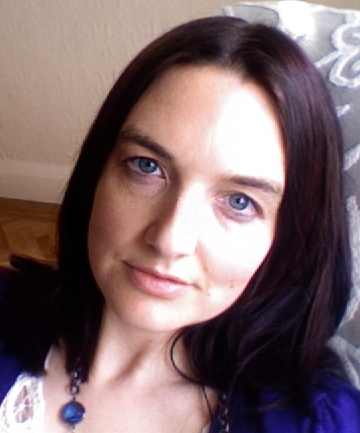 Elinor is a freelance writer interested in writing complex roles for women and men. She is interested in writing work that could be set five minutes in the future and is concerned with identity and how reality is often in conflict with our desires. Coup will be on from the 3rd-22nd July 2012 at the White Bear Theatre, Kennington. Writing tip: Join a writing group and never be afraid to hear others critiquing your work. It raises your game. * Crumble showcased 20 June 2012. Watch the play here. Taking a break from poetry, Natalie is enjoying the collaborative nature of performance writing. She is a member of The Playwrights’ Forum in Deal and Elephant is her second short play to be performed locally. She has worked with screenwriters and producers on a range of international feature film projects and is currently developing her own short screenplay as well as embarking on longer pieces for the stage and experimenting with writing for radio. 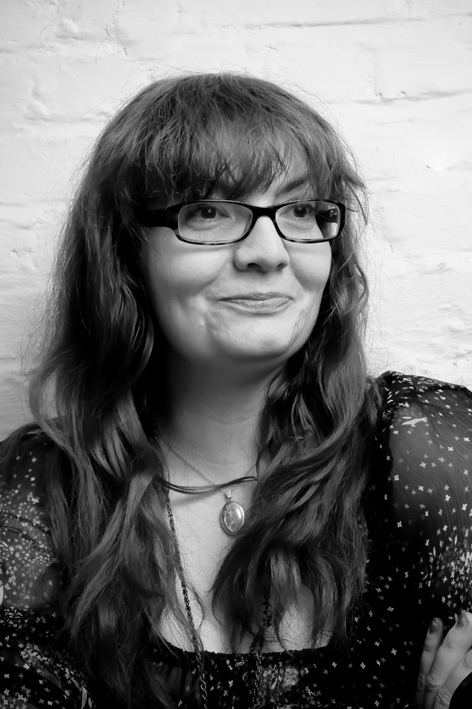 Helen is a playwright and poet based in the north. 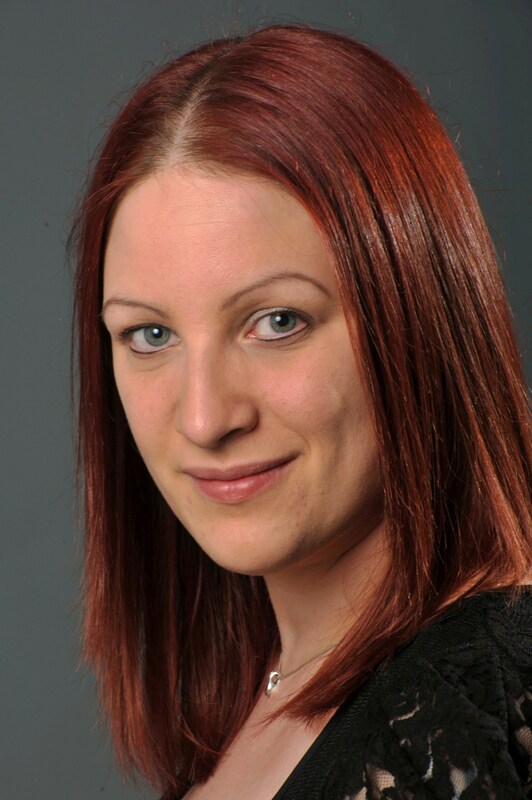 She has an MA in Creative Writing and teaches play-writing with University of York’s Centre for Lifelong Learning, as well as being a practising lawyer. Her plays have been staged at Edinburgh Fringe and several UK venues, with DoubleDeal scheduled for Upstairs@Carriageworks, Leeds this autumn. Tip for writing: A bit like good food – enjoy!